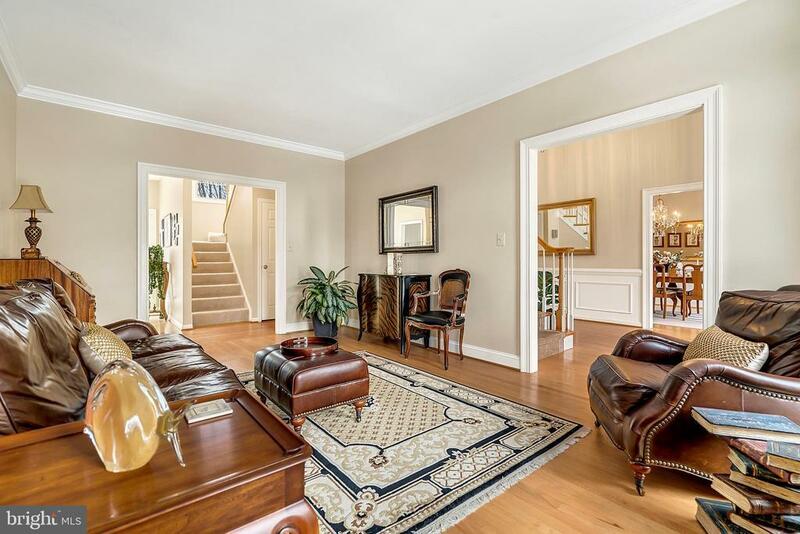 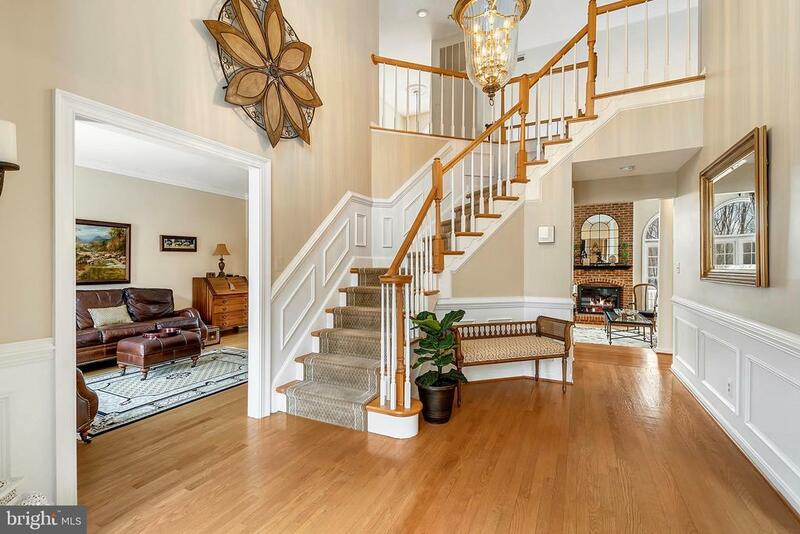 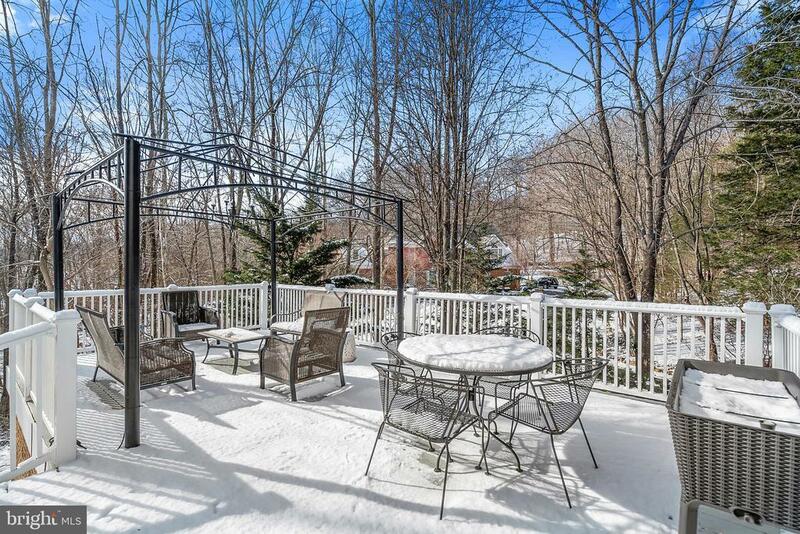 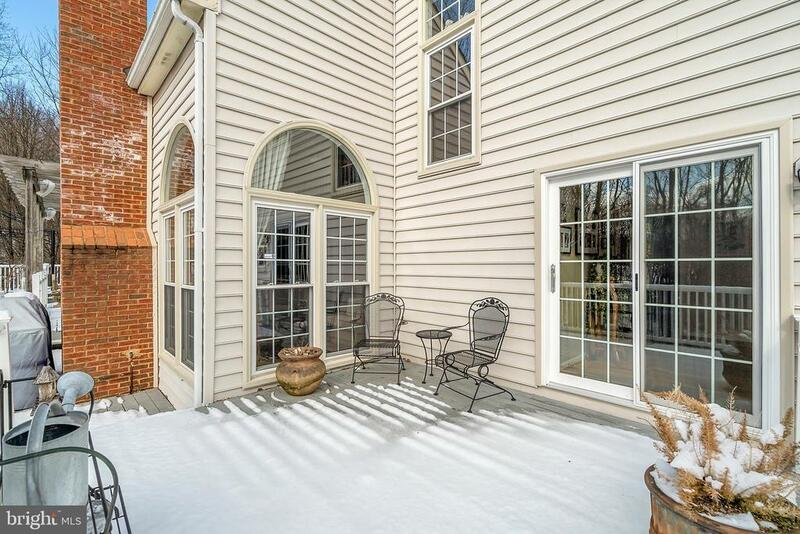 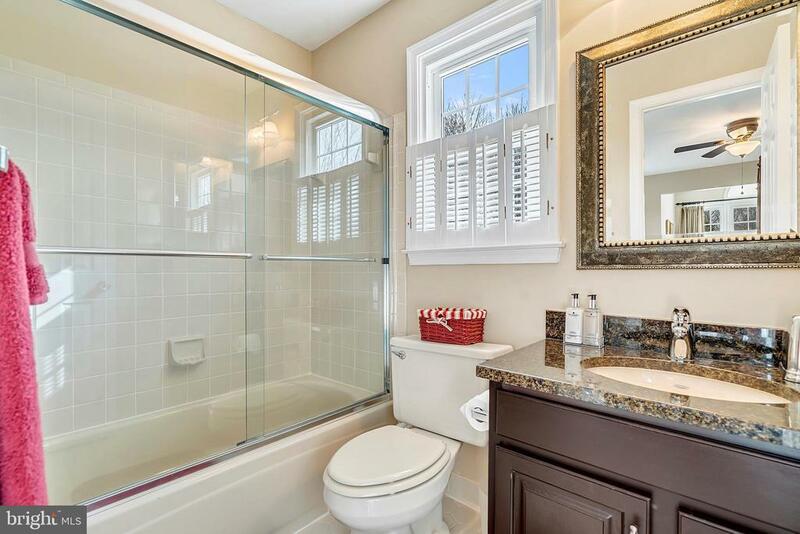 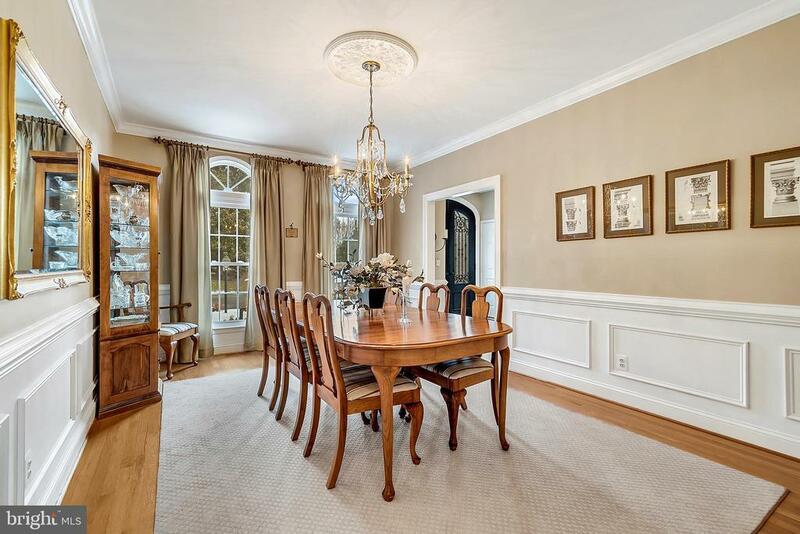 Beautiful and immaculate brick colonial in a quiet cul-de-sac setting in Waterloo North. 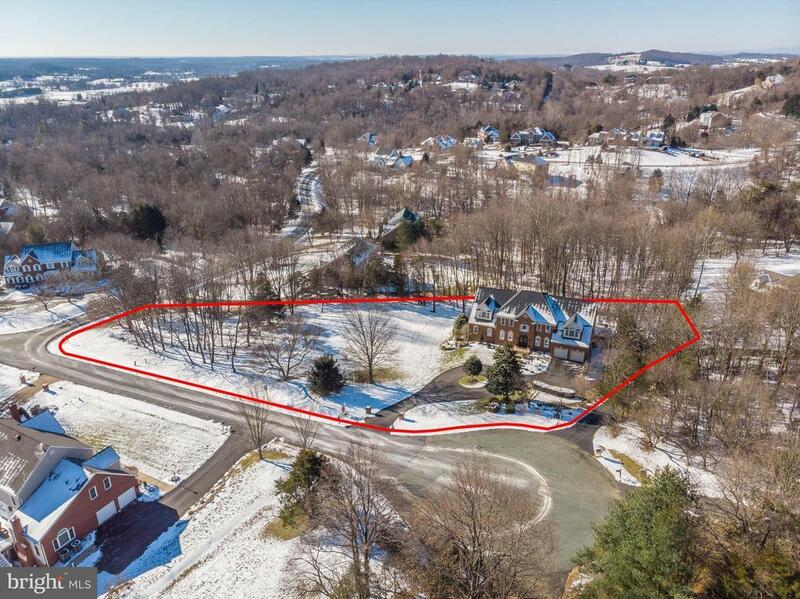 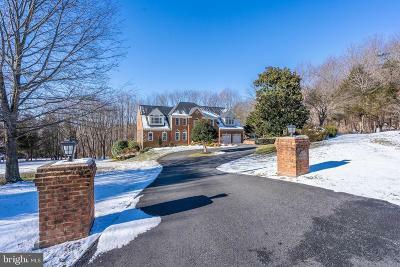 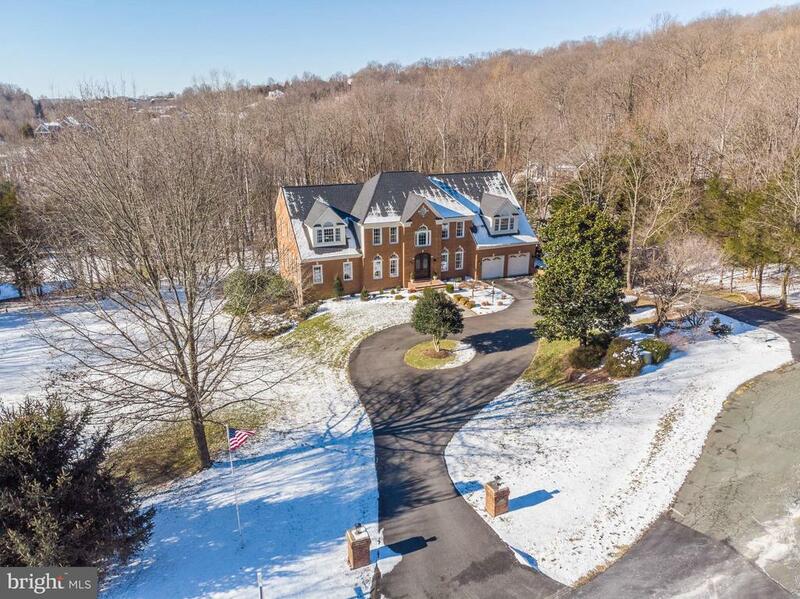 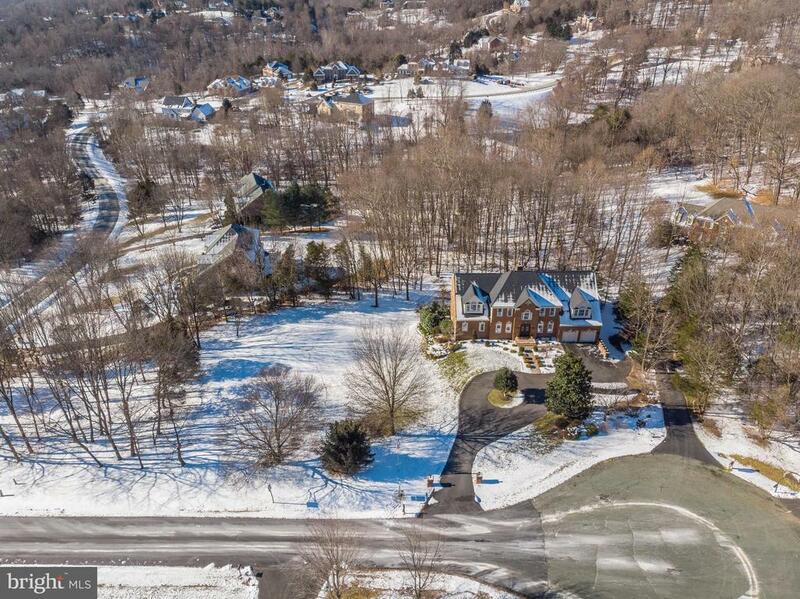 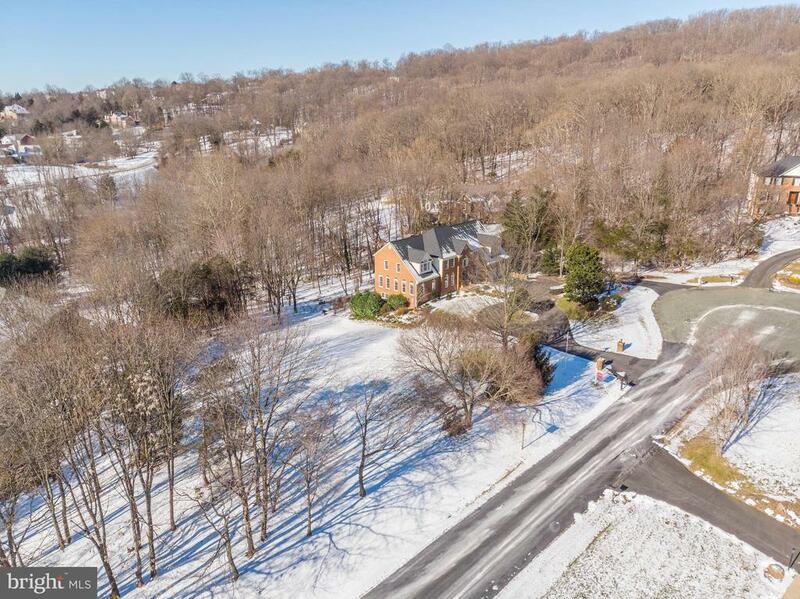 Private, 1.4 acre lot with lush landscaping, circular drive and expansive tiered decking make this home an entertainers dream. 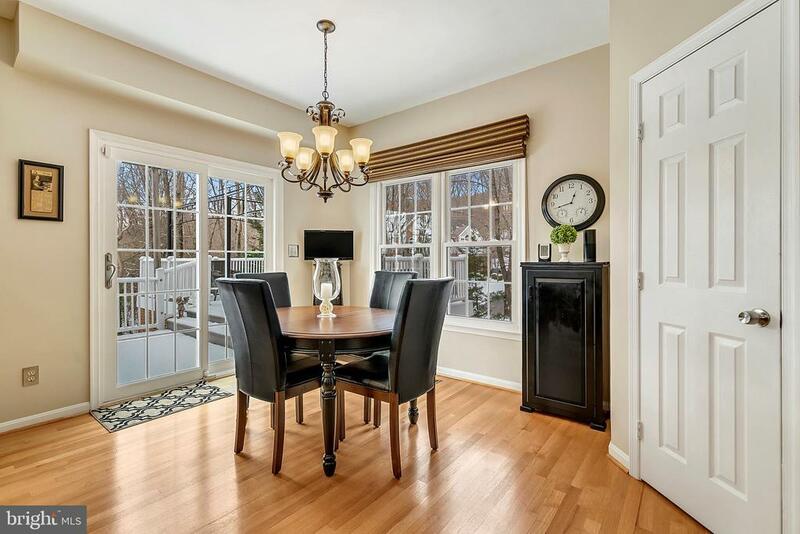 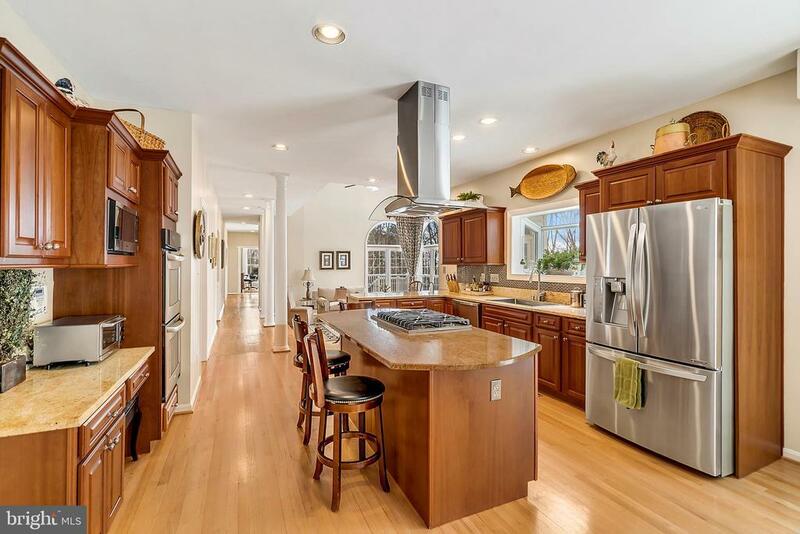 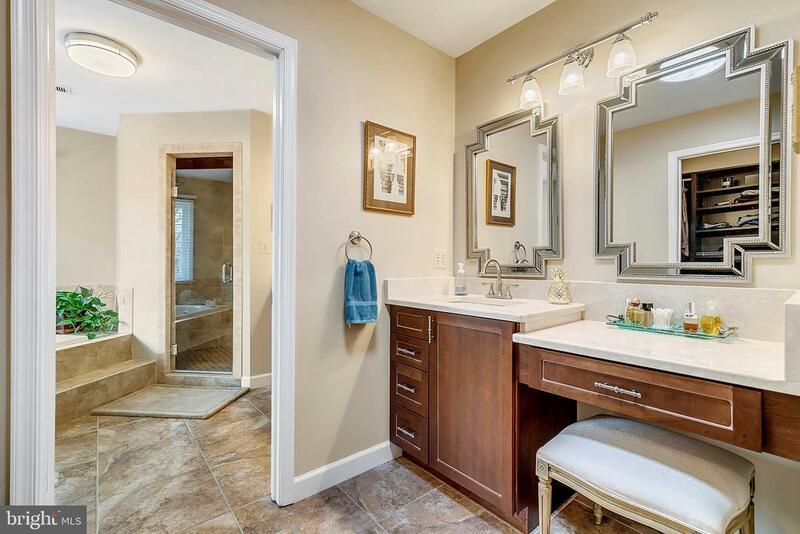 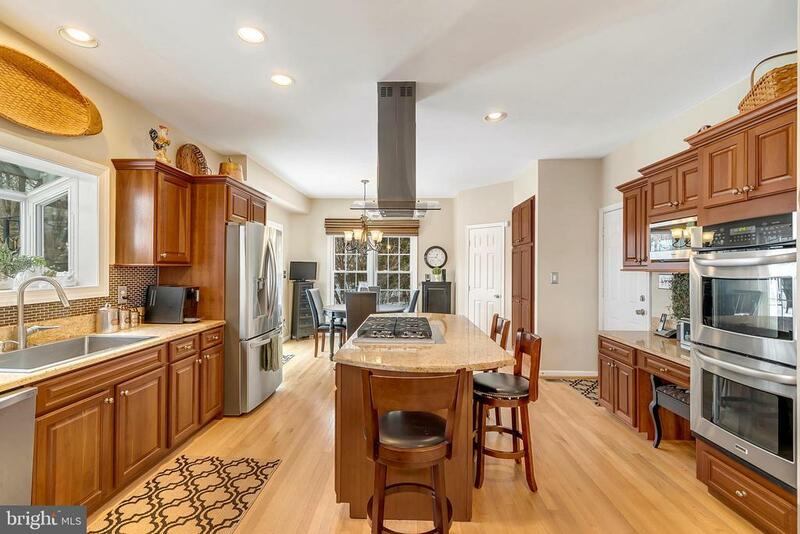 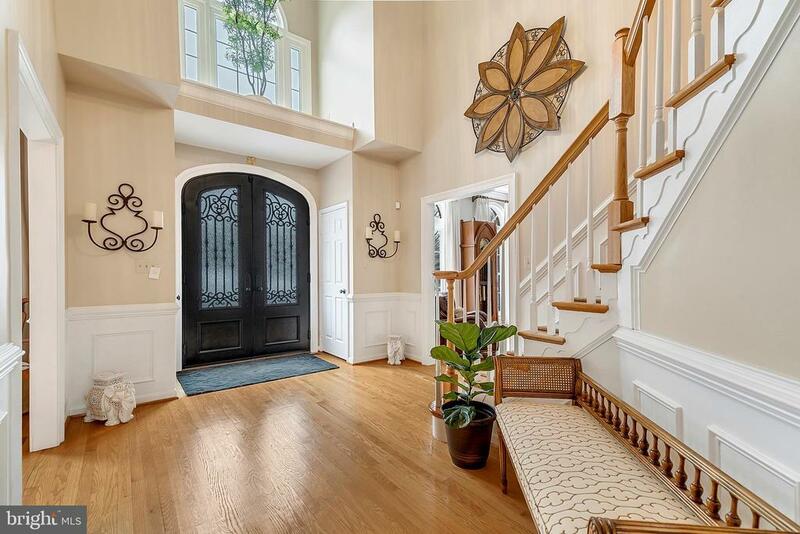 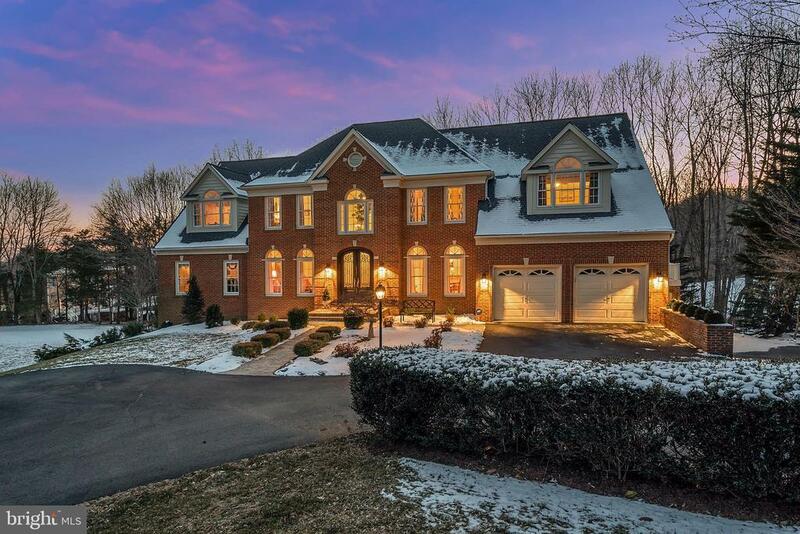 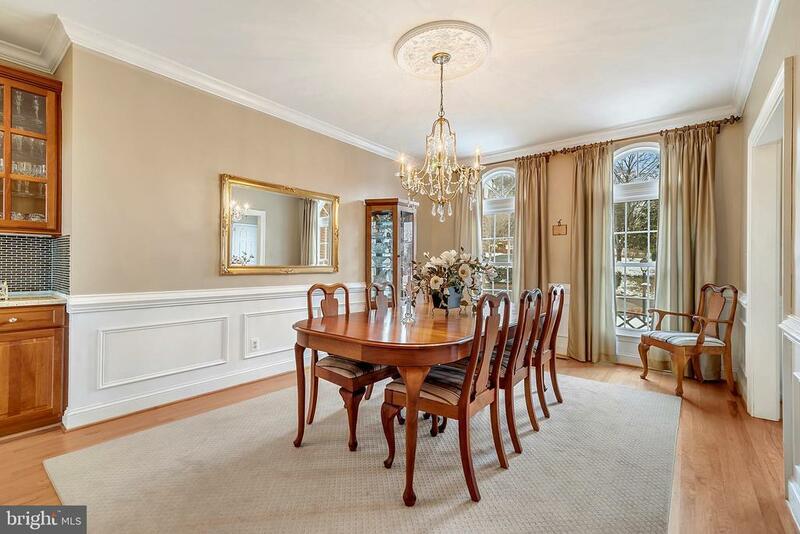 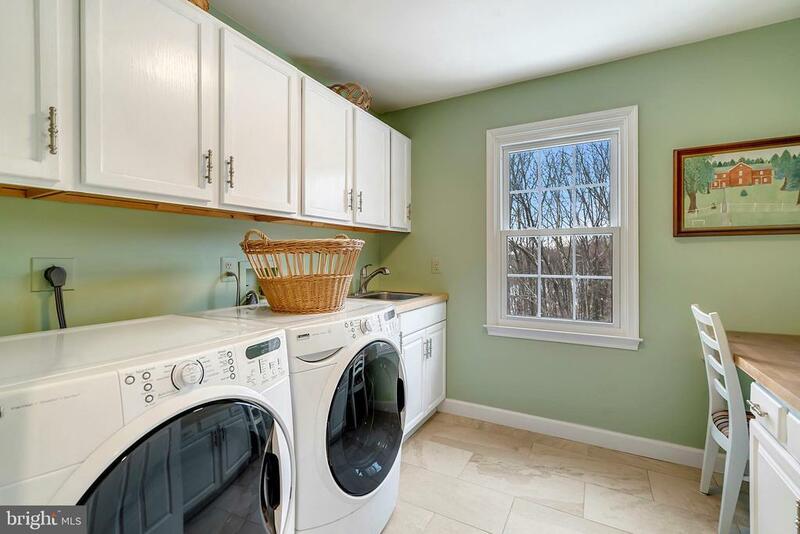 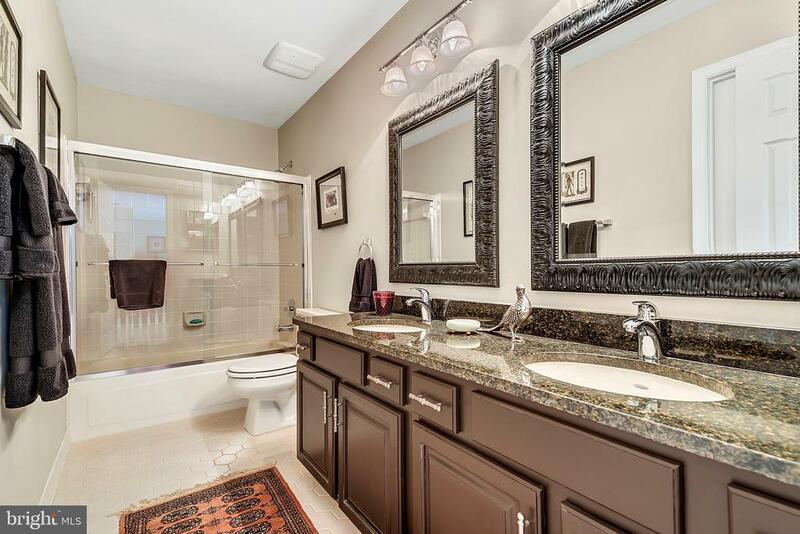 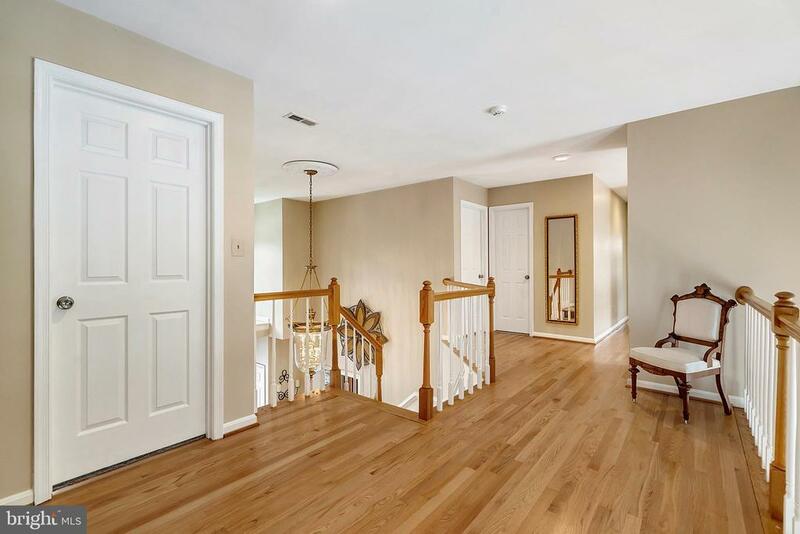 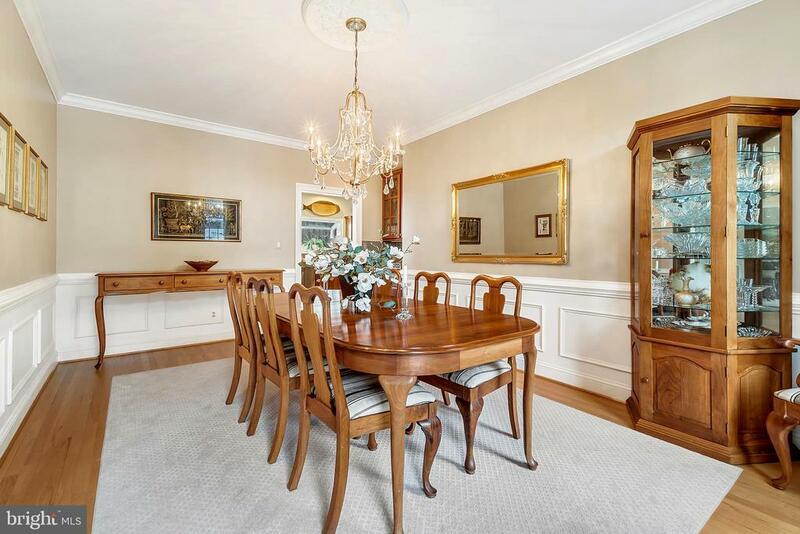 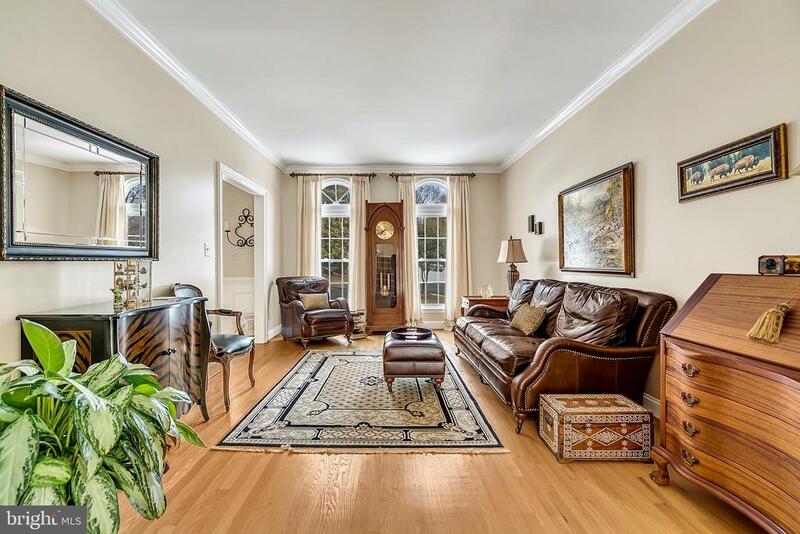 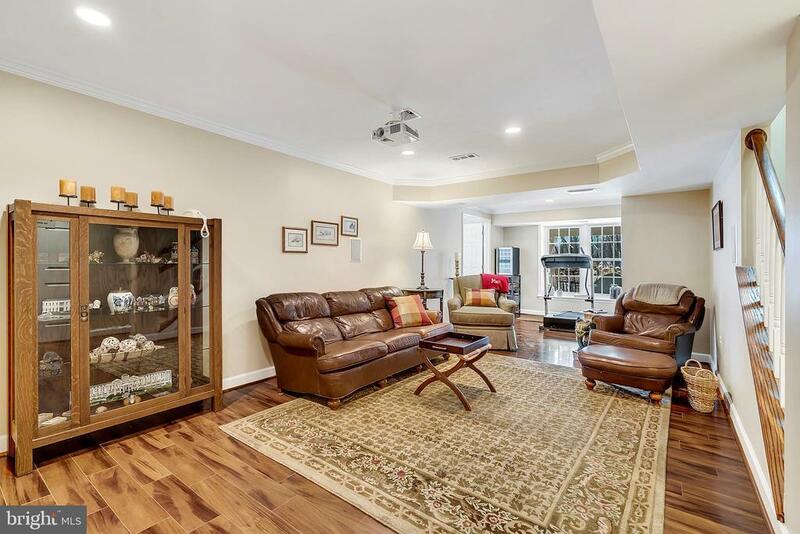 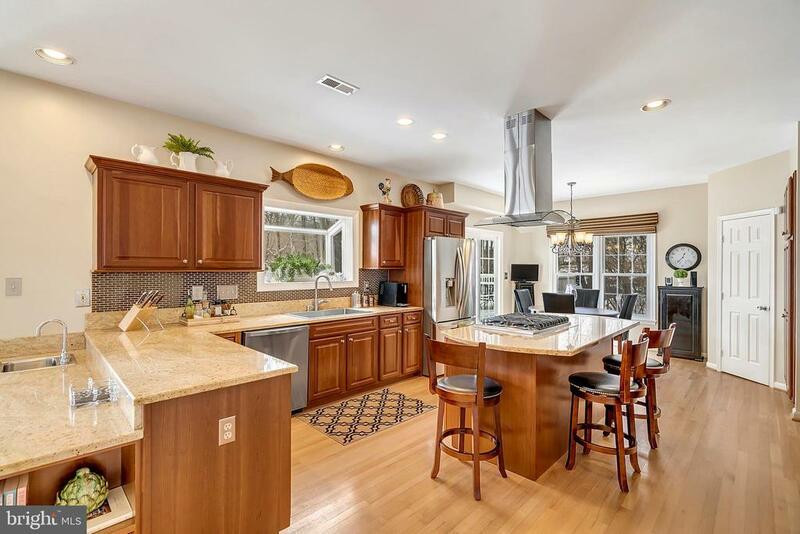 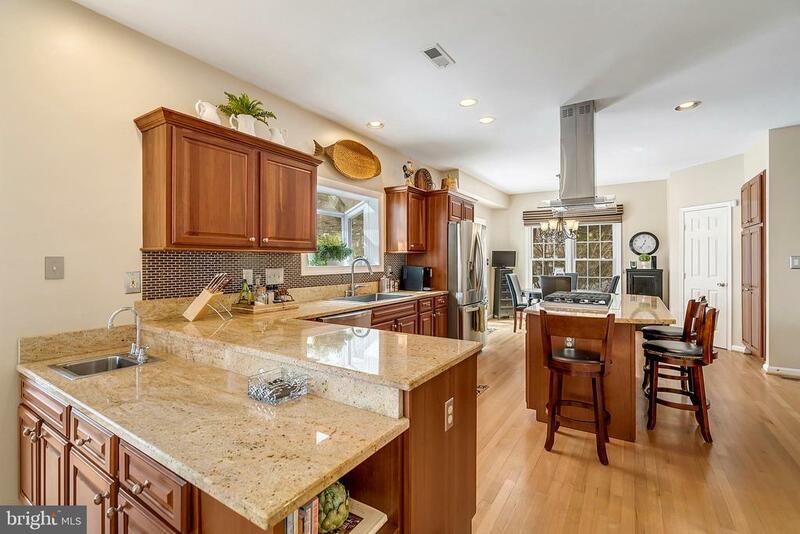 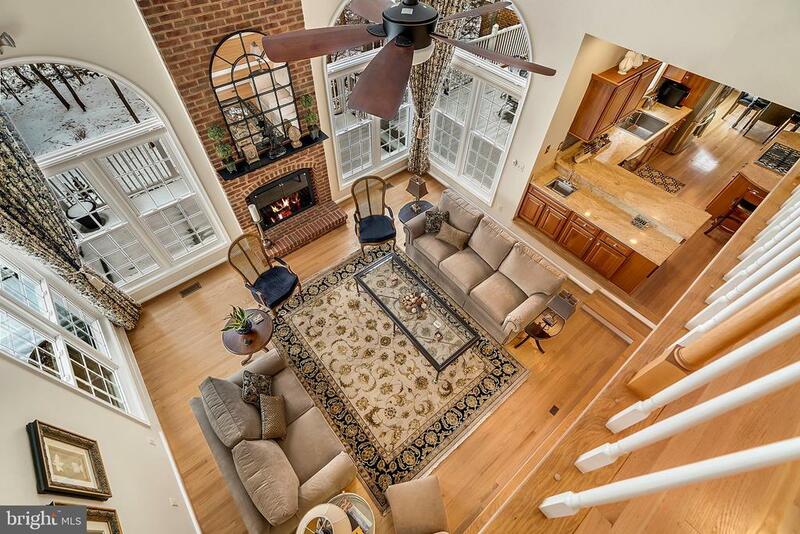 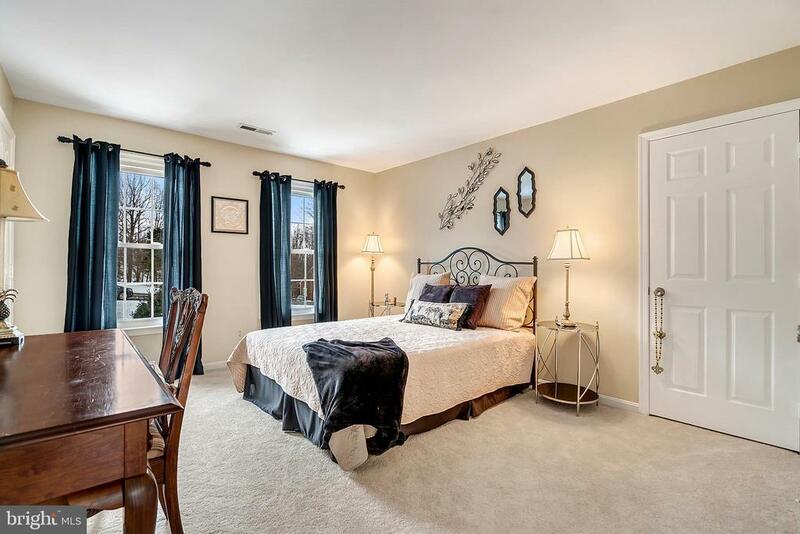 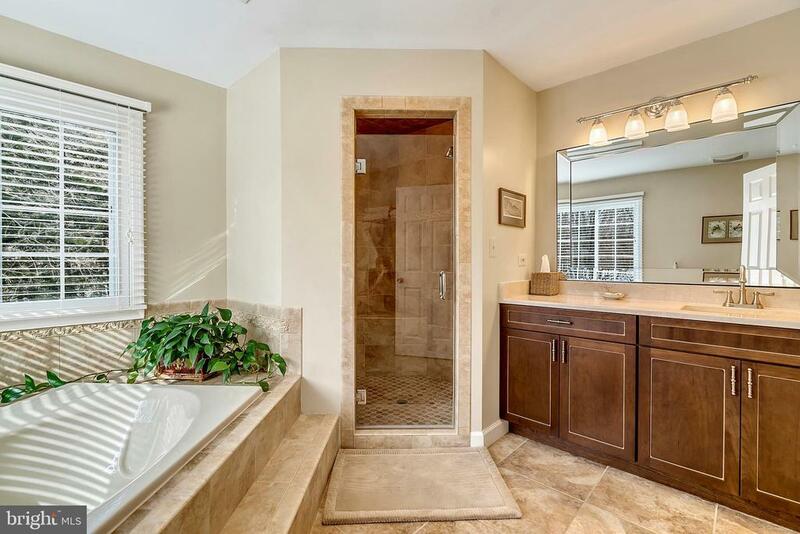 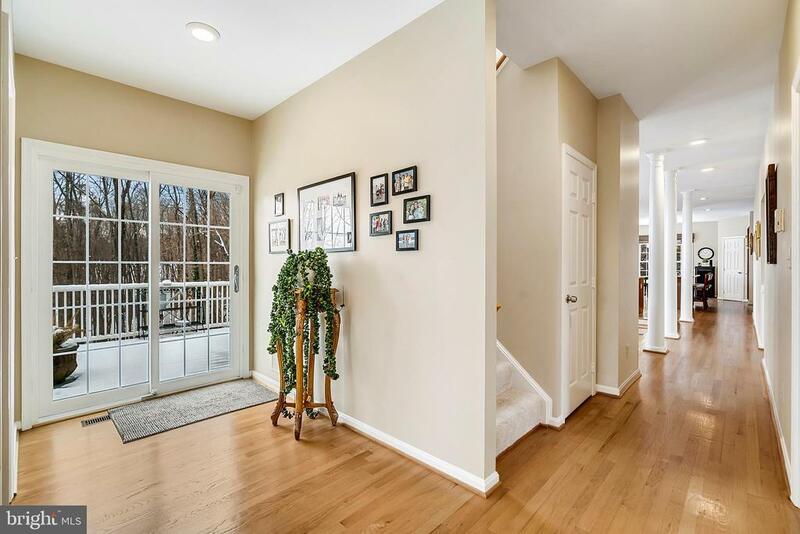 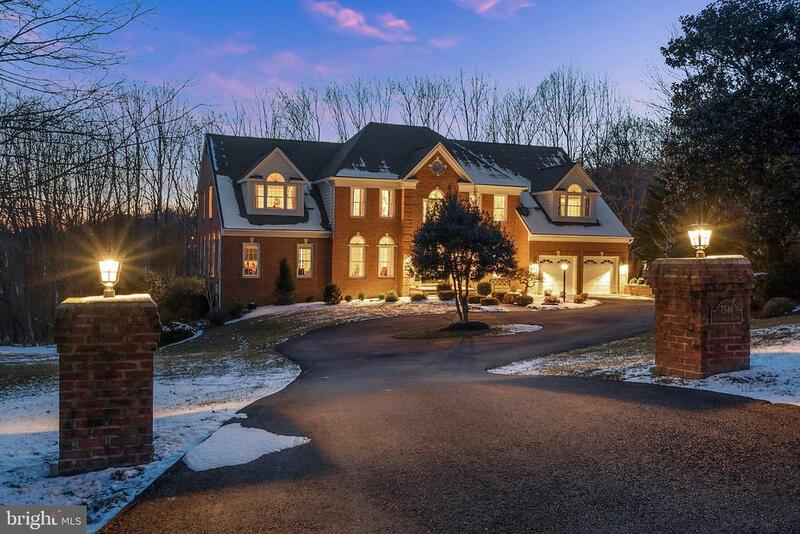 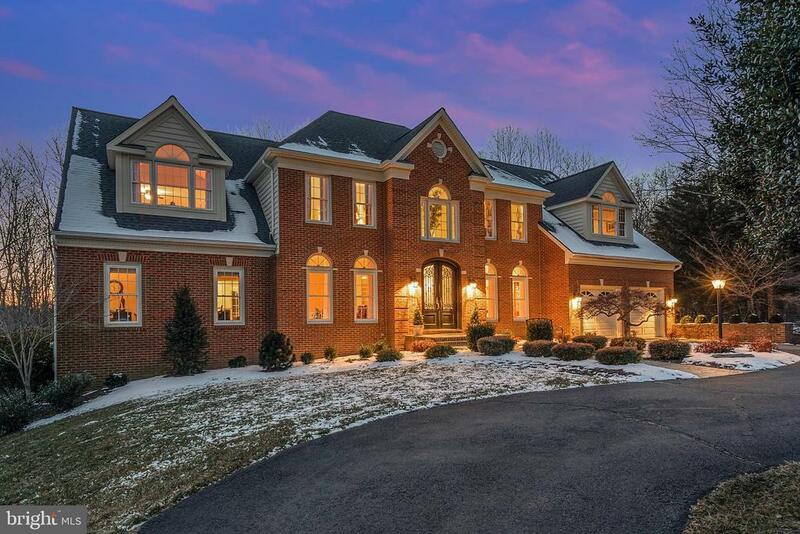 Gleaming hardwood floors, spectacular kitchen a step away from the expansive family room. 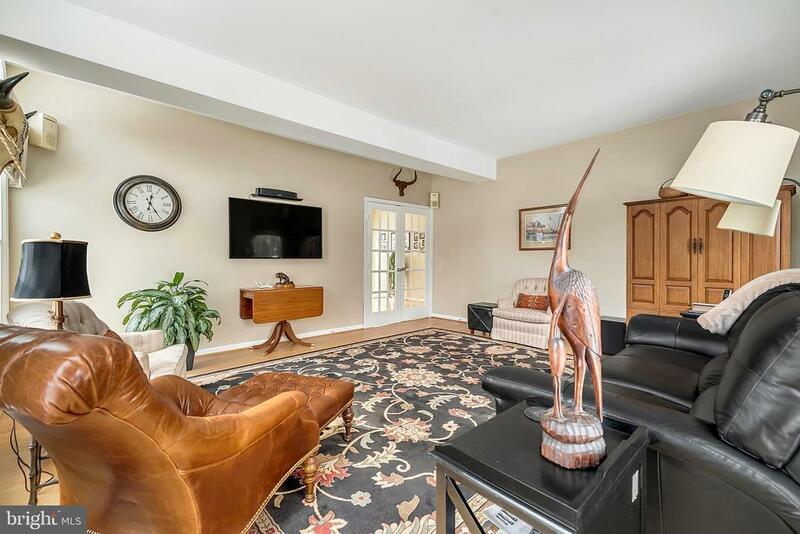 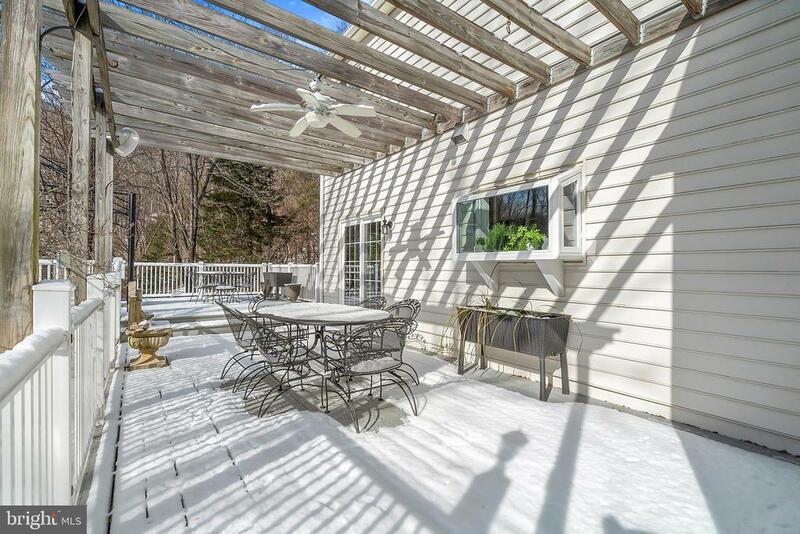 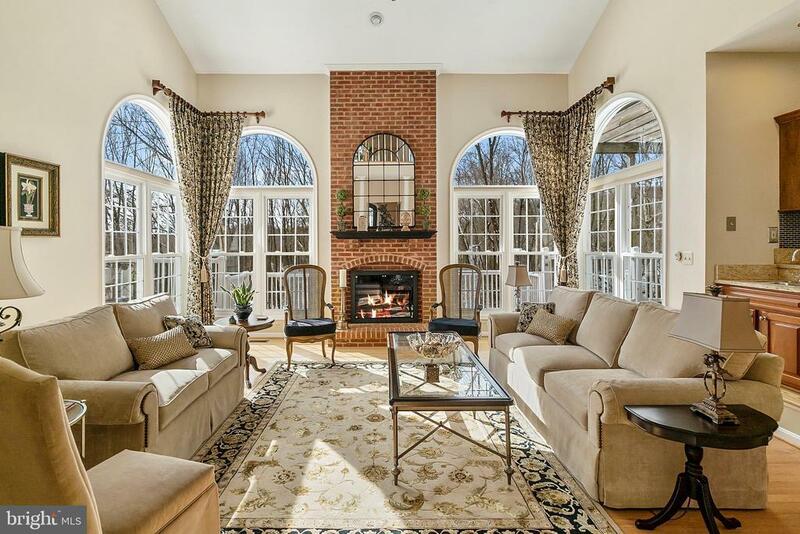 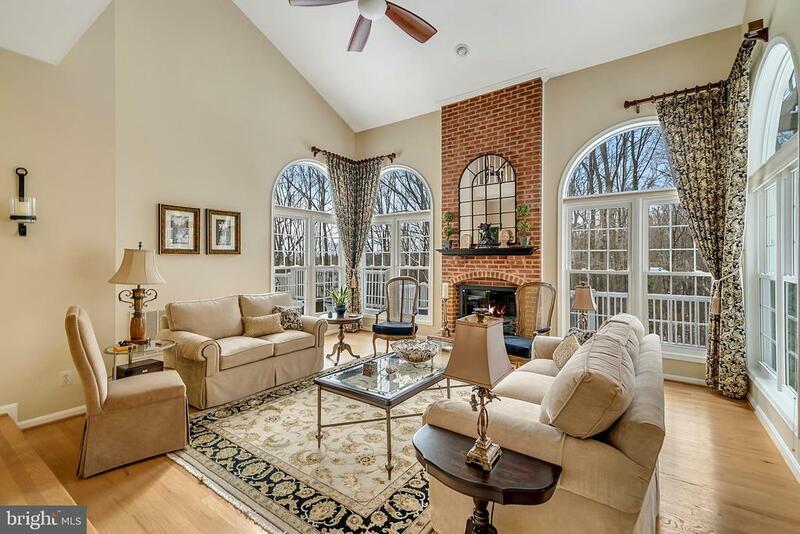 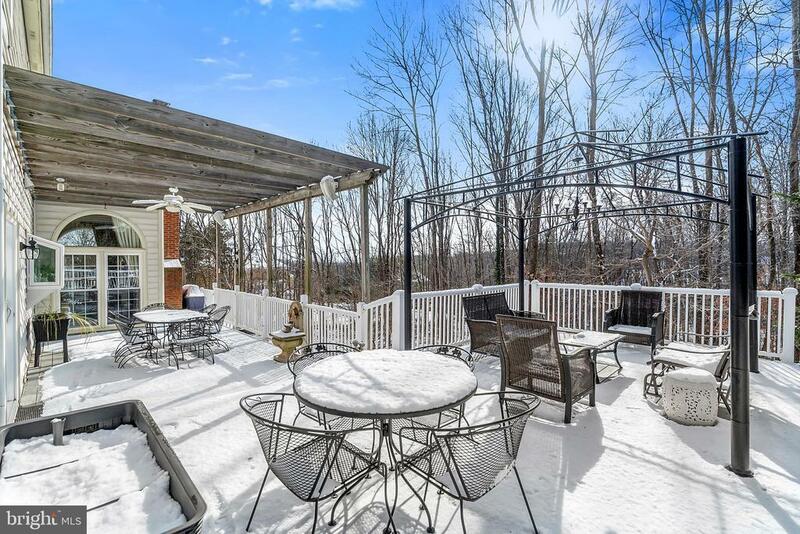 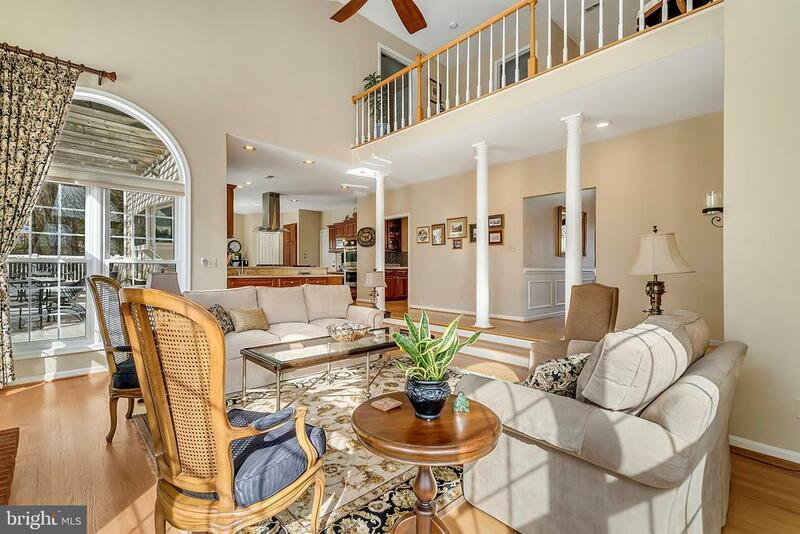 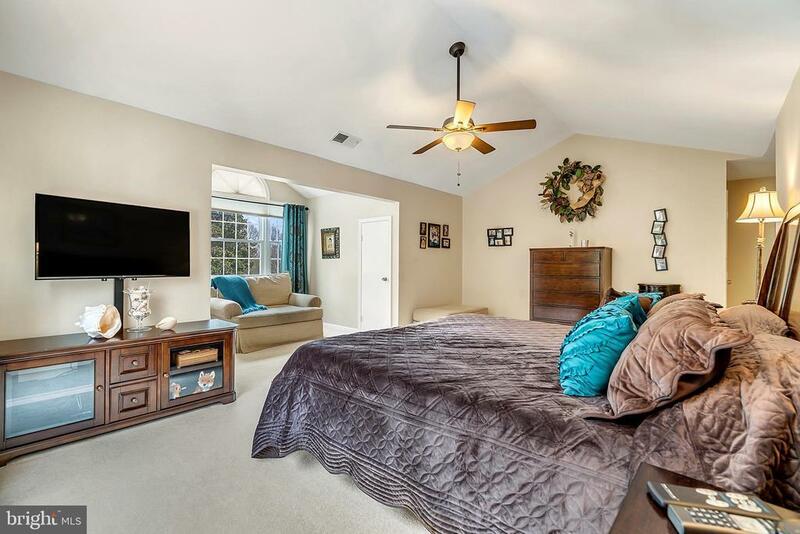 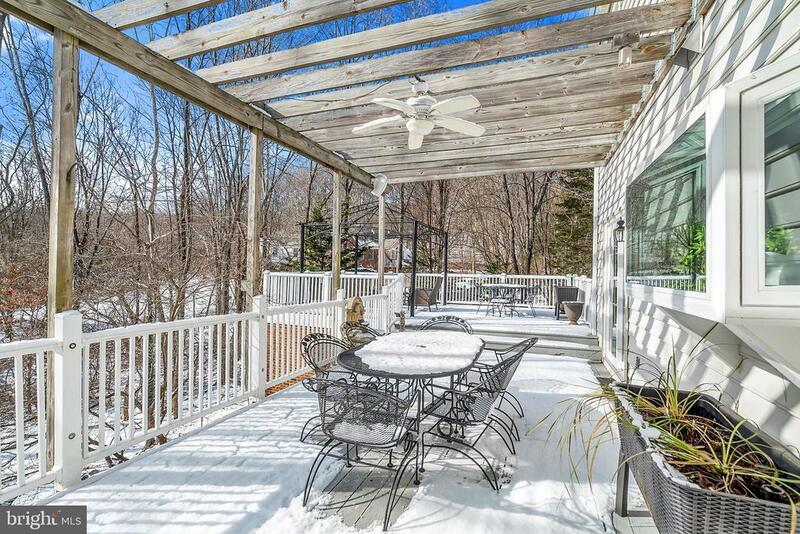 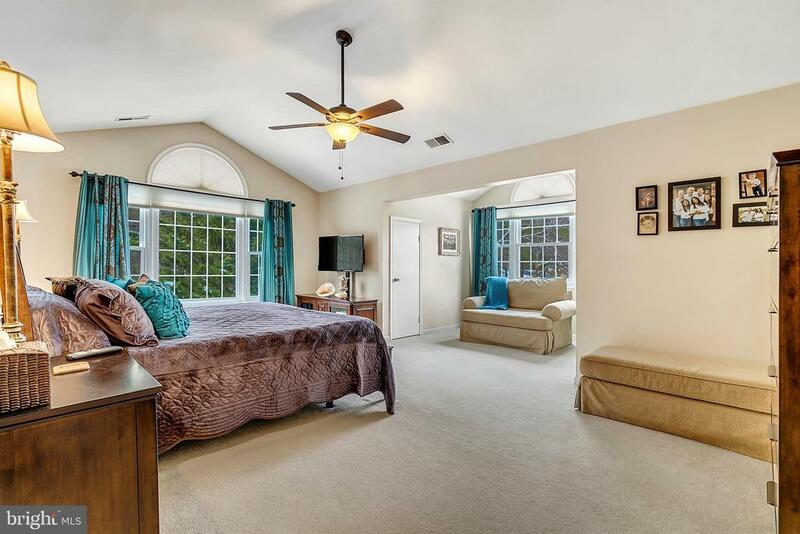 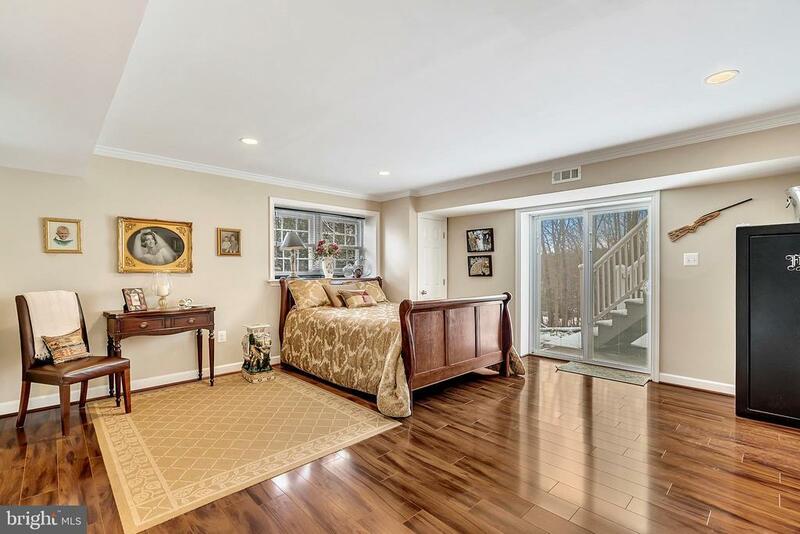 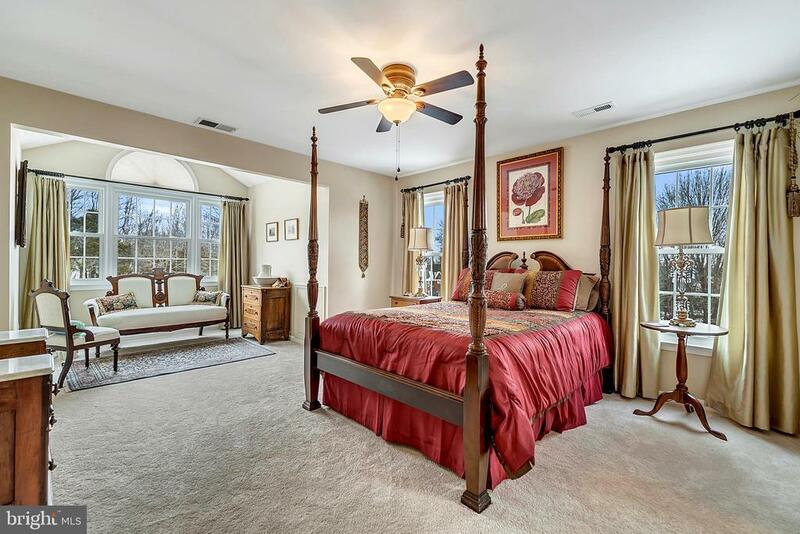 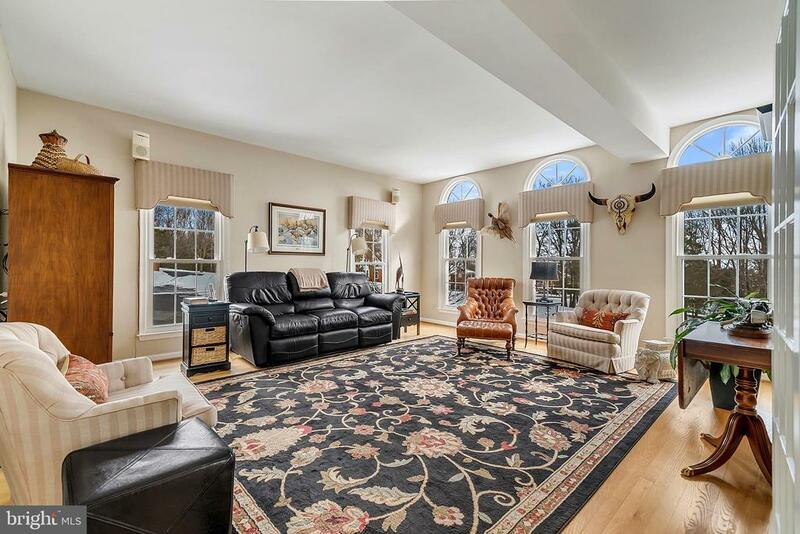 Large sunroom/den and study can easily be converted to a lovely main level master suite. 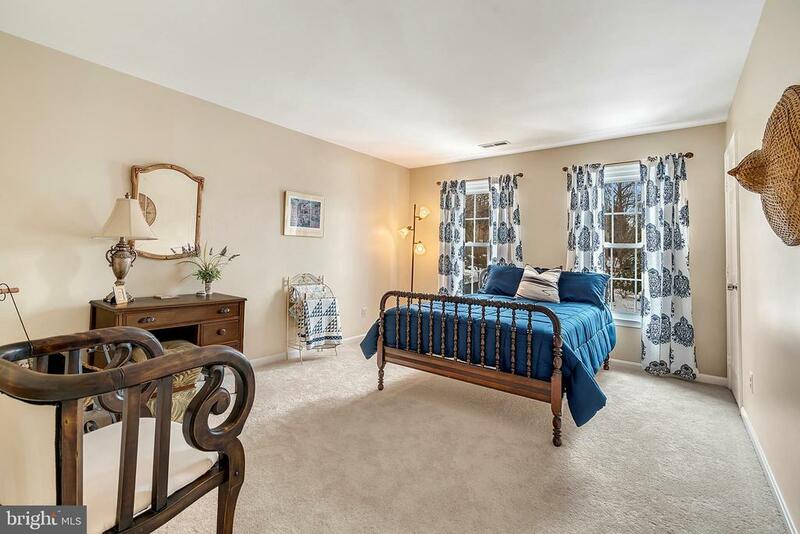 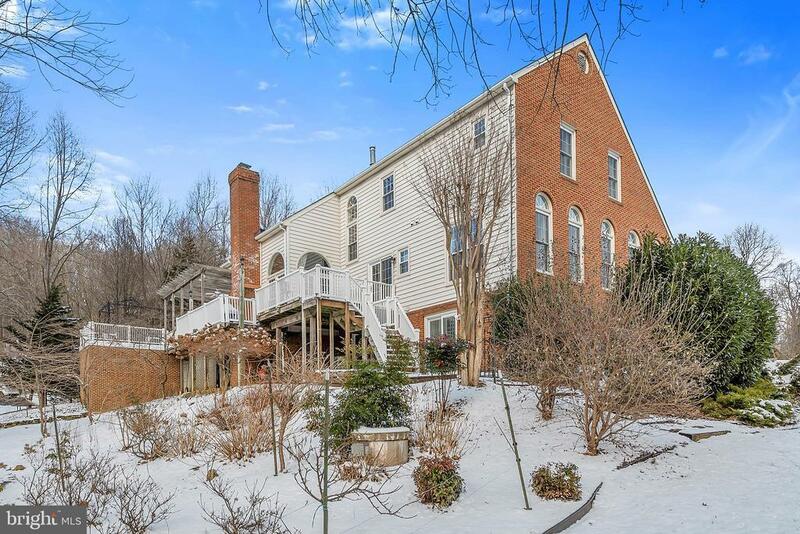 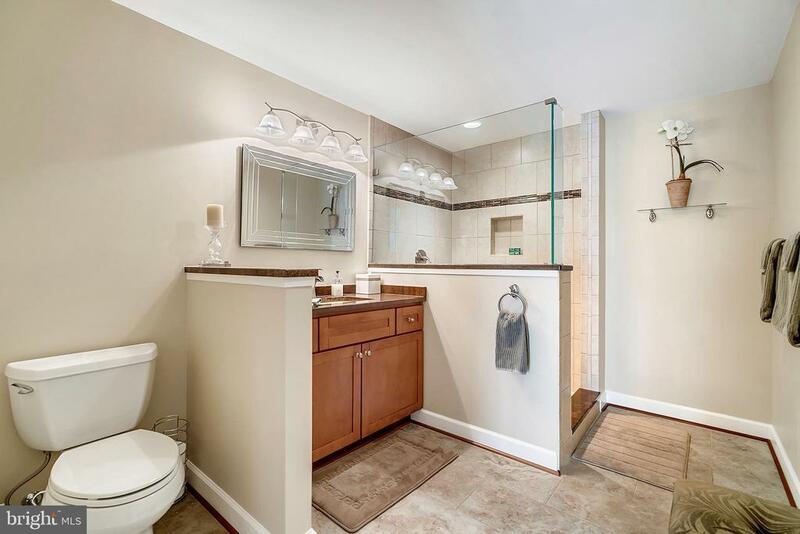 Four spacious bedrooms on upper level, three with connected full baths. 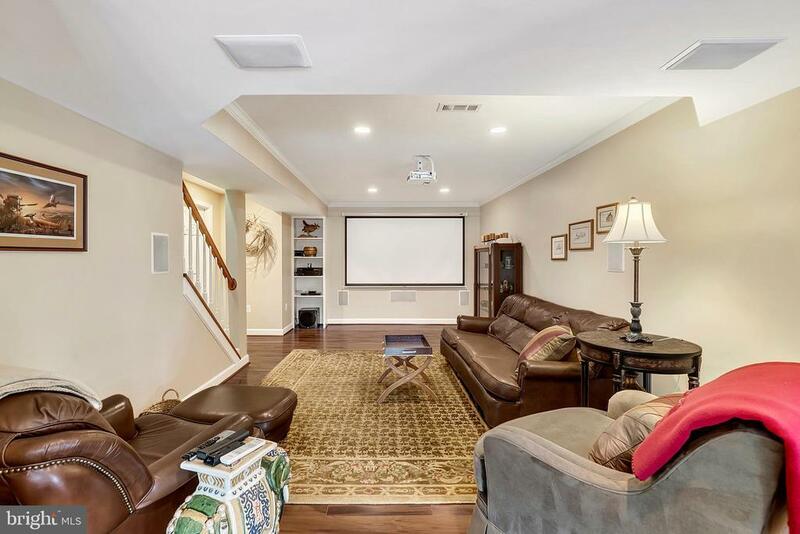 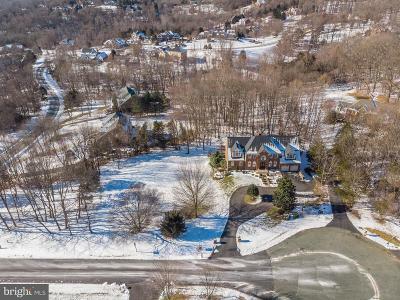 Lower level features recreation/media room, exercise area, bedroom with spacious en-suite with walkout to patio and huge workshop which connects to an additional 2 car garage. 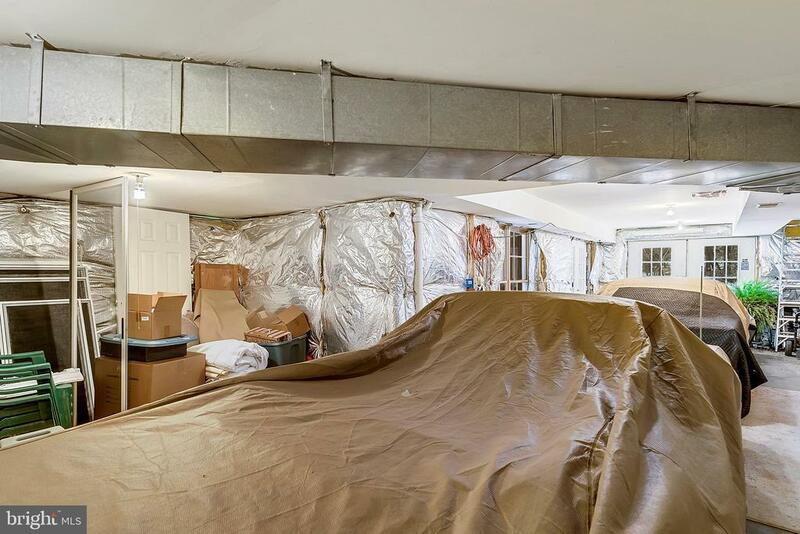 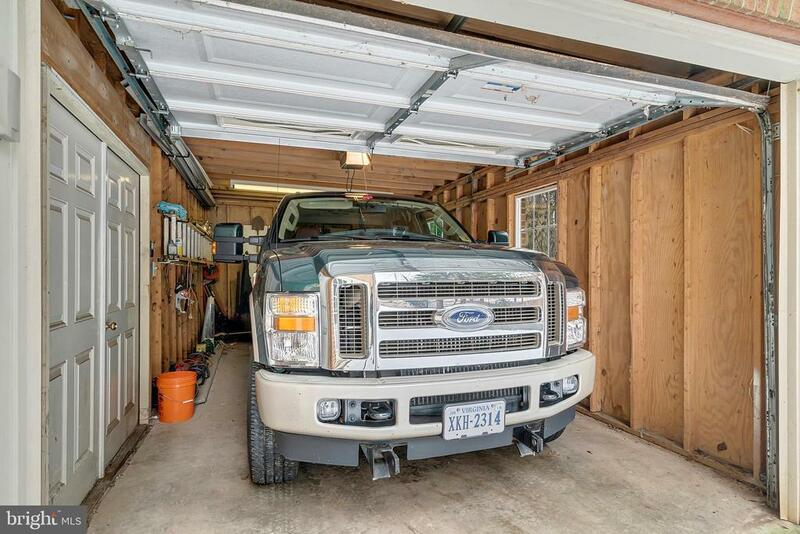 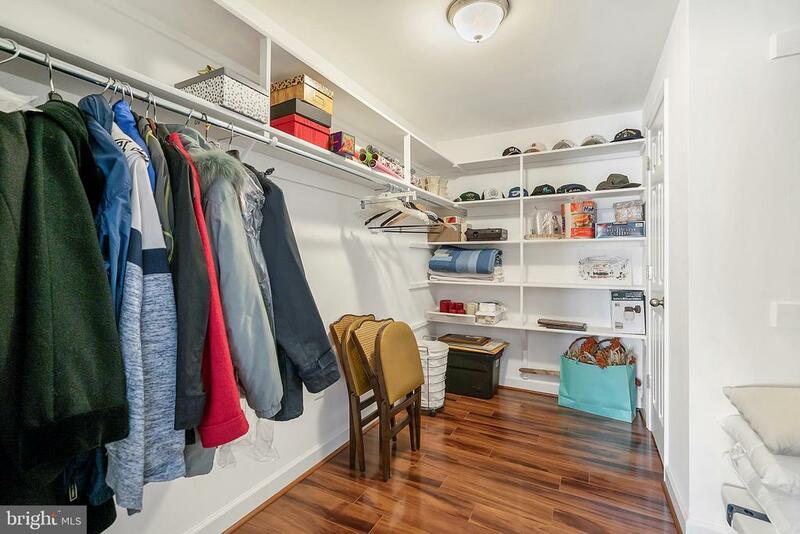 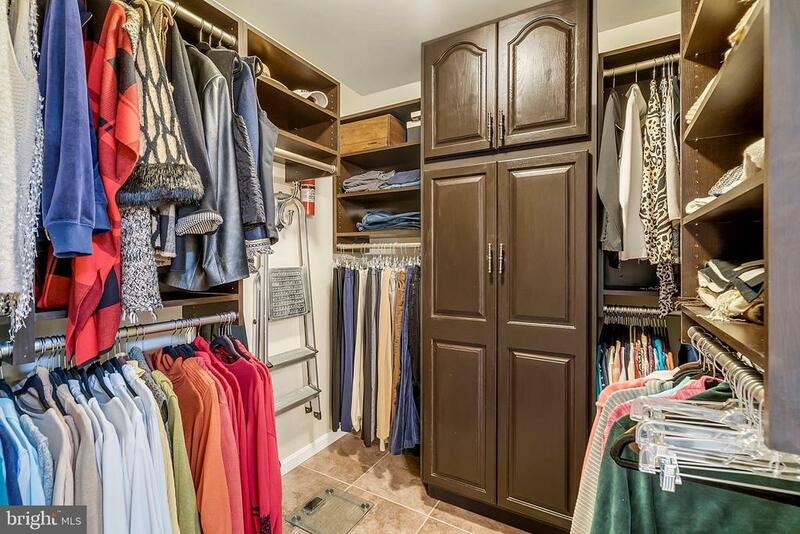 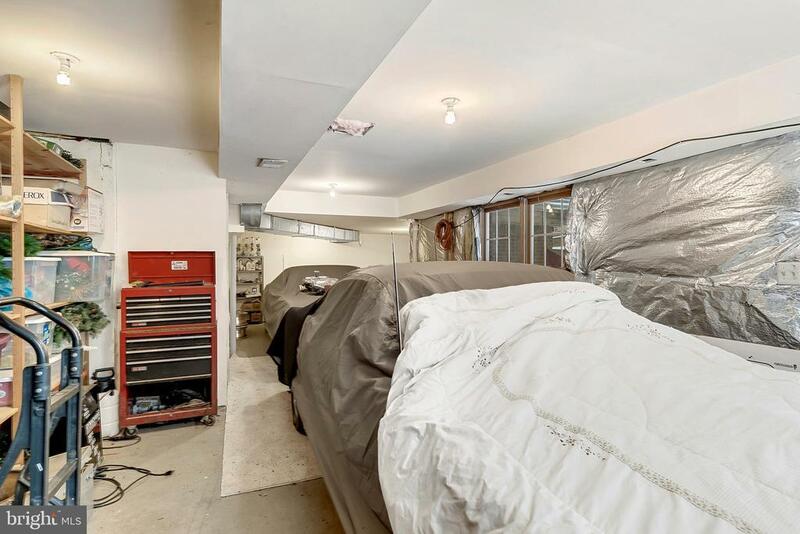 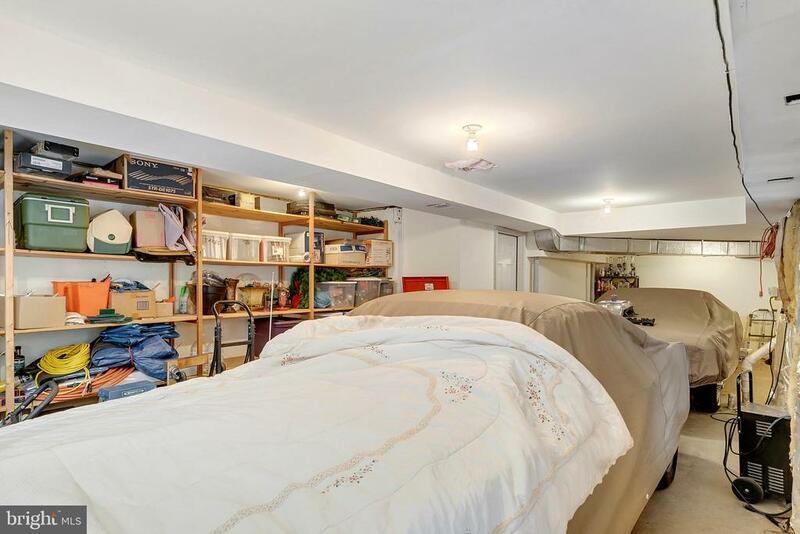 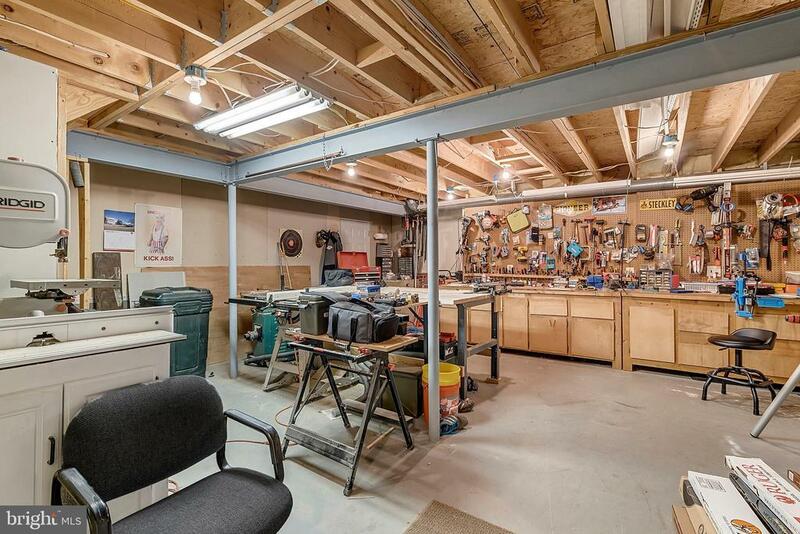 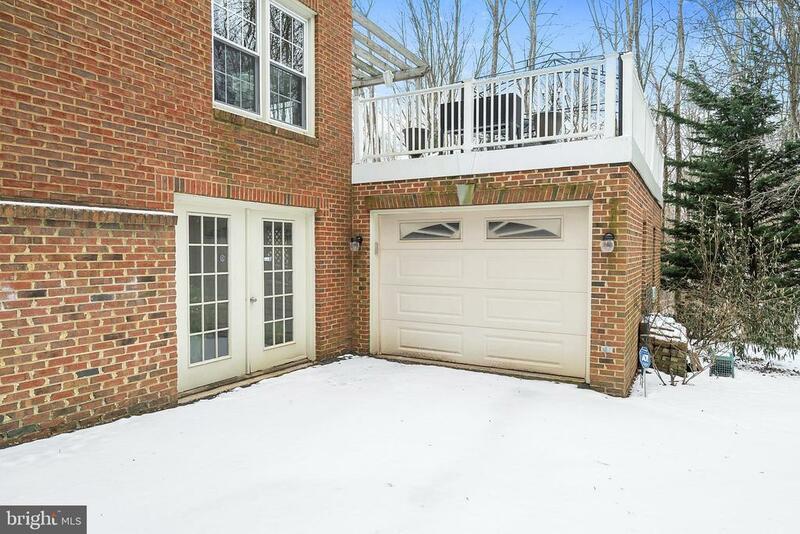 Another garage is privately located to the side of the home which can accommodate an oversized truck or small RV. 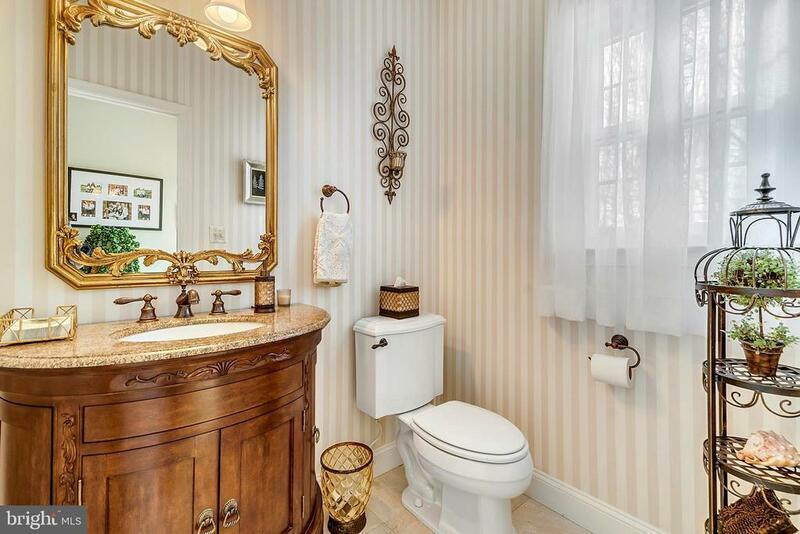 Every room is light-filled and has its own stamp of understated elegance.